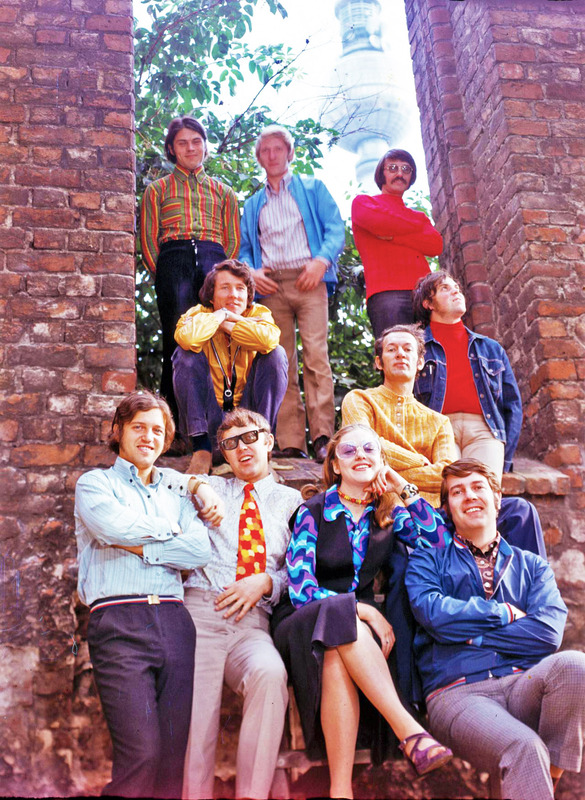 The 60’s and 70’s saw the beginning of modern Russian pop and rock music, it all started with the wave of VIA’s (vocal-instrumental ensemble), a specific sort of music bands performing radio-friendly pop, rock and folk, composed by members of the Union of Composers, approved by censorship. This wave begun with Pojuschie Gitary and Pesnyary, popular VIA bands also included Tcvety and Zemlyane. That period also saw individual pop stars such as Iosif Kobzon, Sofia Rotaru, Alla Pugacheva, Valery Leontiev, Yuri Antonov, many of them remain popular and active to this day. 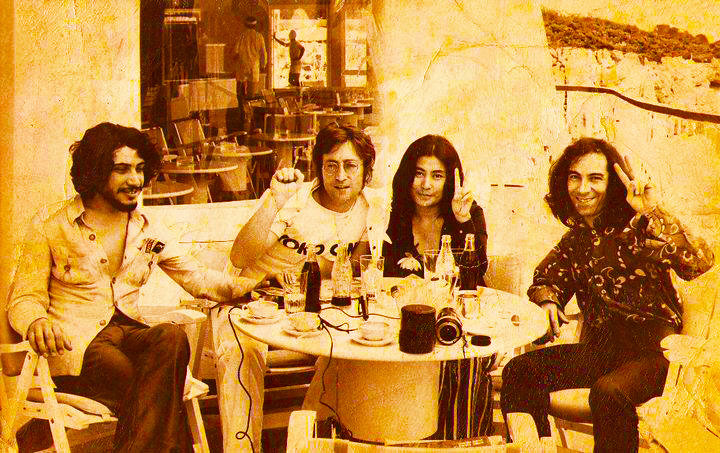 They were the mainstream of Soviet music media, headliners of festivals such as Song of the Year, Sopot, and Golden Orpheus. 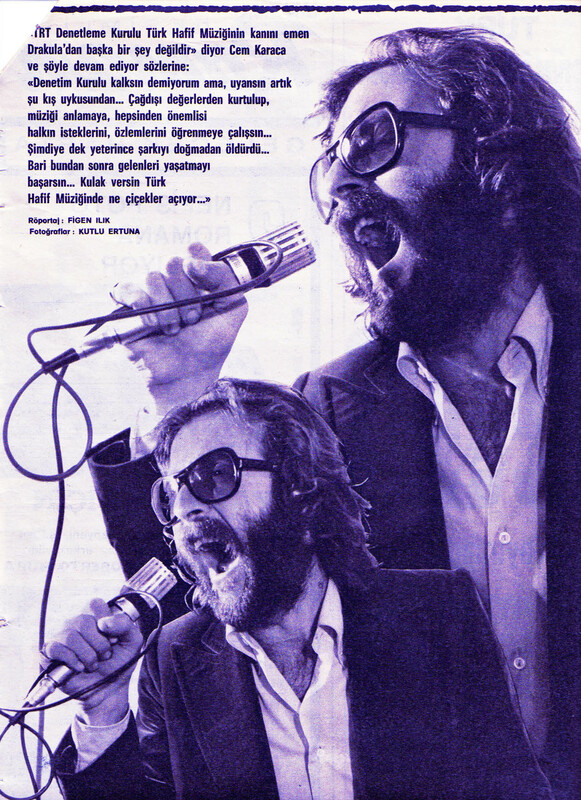 The year 1977 saw the establishment of Moskovsky Komsomolets hit parade, Russia’s first music chart. The term VIA represented a model under which the Soviet government was willing to permit domestic rock and pop music acts to develop. To be able to break through the state-owned Soviet media, a band needed to become an officially-recognized VIA. 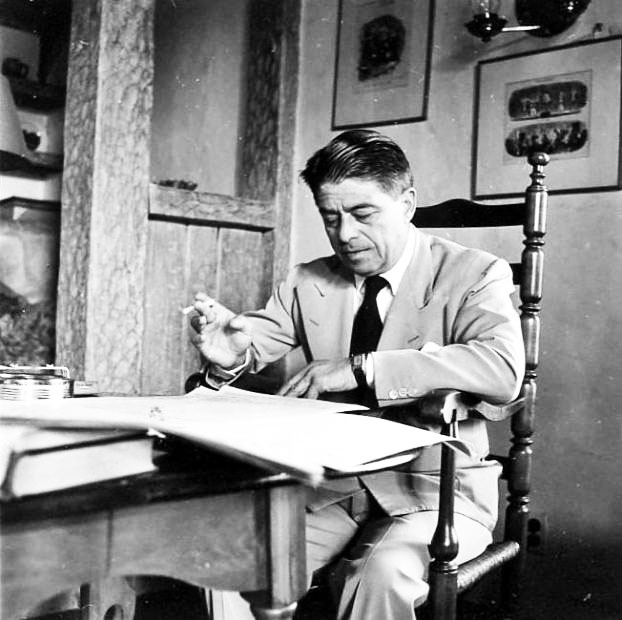 Each VIA had an artistic director who served as manager, producer, and also state-appointed censor. 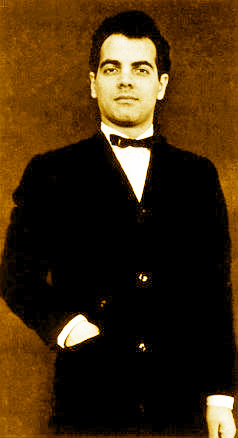 In some bands the artistic director was the band’s leading member and songwriter, while in others he played the role of an impresario. Songs varied from pop ballads, dance disco and new wave to mainstream rock (although bands avoided the rock music label until the late 70’s, because rock was considered a bourgeois art and formally banned) (!). The typical VIA consisted of 6 to 10 band members, lead vocalists usually did not play an instrument, virtually every member of a VIA was a professional musician, with formal musical education. The Soviet government had strict rules governing how members of a VIA were to behave on stage and conduct themselves in public. Performers were only allowed to wear suits, folks costumes, or military uniforms. Movements around the stage was discouraged and anything outside of the conservative norm, such as long hair, tattoos, leather jackets, or metallic accessories were strictly forbidden. Due to state censorship, the lyrics of VIAs were family-friendly, typical topics were universal emotions like love, joy, and nostalgia, or idealized vignettes from usual daily life. VIA song recordings were done by Melodiya, the State owned record company, and the concerts/performances were organized by professional associations such as Soyuzkontsert (Union Concerts), Moskontsert (Moscow Concerts), Lenkonsert (Leningrad Concerts), Roskontsert (Russian Concerts), along with regional groups. 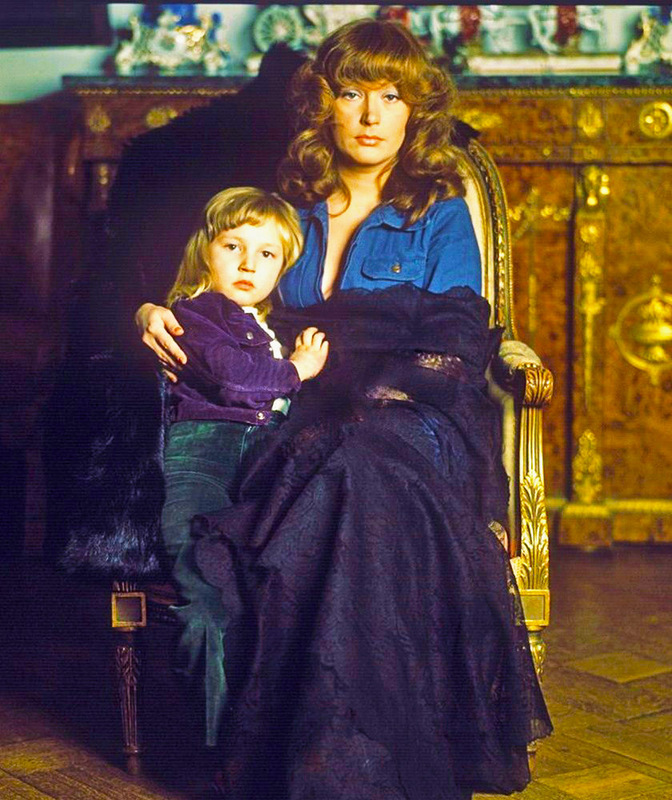 Alla Borisovna Pugacheva (April 15, 1949) started performing when she still was at junior school. In 1965, she composed and recorded The Robot, her first song for the national radio. After high school, Pugacheva continued education in Moscow State Music College, at the department of conducting and choir singing. Later, in 1981 she also got a degree in theatre directing at the (arrant) State Theatre Art College. 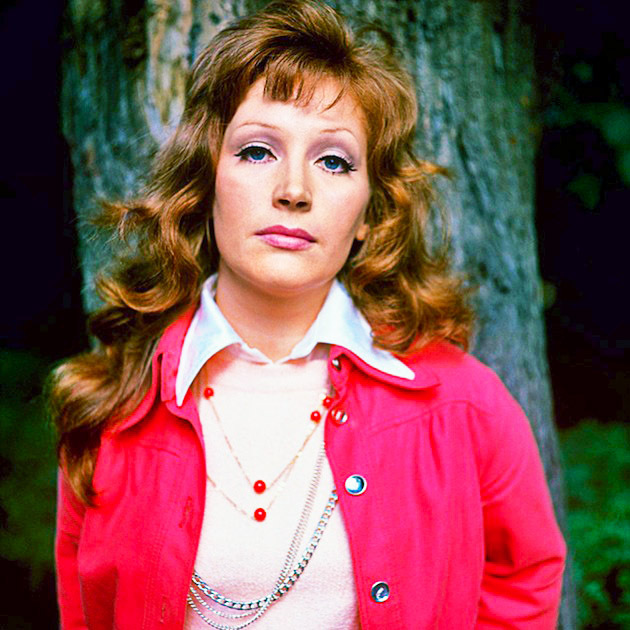 Alla Pugacheva started a professional singing career in the early 70’s, as a leading singer of VIA’s Funny Guys, but real recognition only came when she won the Grand Prix of the Golden Orpheus song contest with the song Harlequin in 1975. 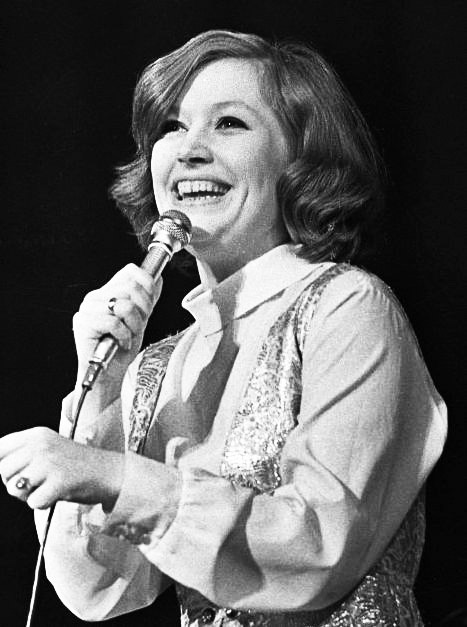 Afterwards, she went to work in what would be the turning point of its career: the musical film The Woman Who Sings, in 1977. In co-op with the band Rhythm, she played the leading lady, a pop singer who sacrifices her personal life for her career. Though for many she grew to represent the government-pop culture that was forced upon the people, her popularity skyrocketed, and she released many albums throughout the decades. 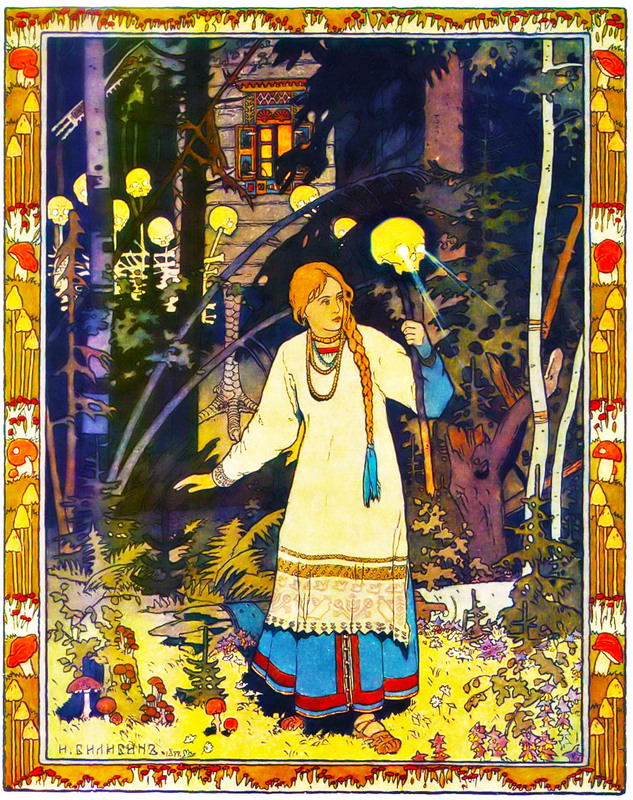 Her contributions to Russian music were recognized when she was bestowed the title of People’s Artist of the U.S.S.R. in 1991. She enjoys an iconic status across the former Soviet Union and has overshadowed long time rival Sofia Rotaru as the most successful Soviet performer in terms of record sales and popularity. Her last album was released in 2008 and lately Pugacheva are the main judge on Factor A, Russia’s version of the British X-Factor television series. Mirror of the Soul was Alla Pugacheva’s first studio album, published in the Soviet Union in May 1978, as a double album, and later re-released in two parts. The Lp includes songs performed by her, recorded in 1975/1977 primarily composed by (master) Alexander Zatsepin. It became one of the most sold in the USSR in late 70’s early 80’s. By 1983, it had sold 7,753,500 copies, and with a general circulation exceeding 60 reissues, the album approached the terrific mark of 10 million copies! 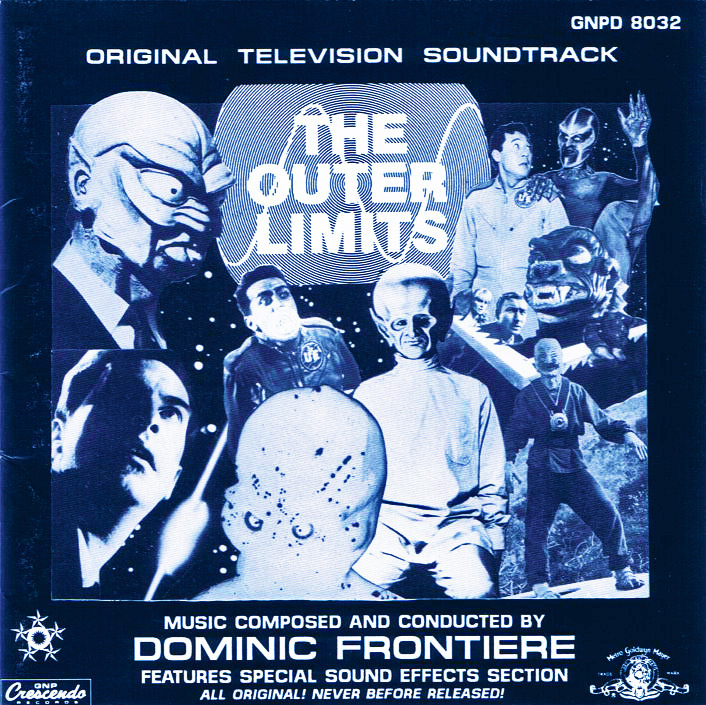 A collection of singles, which had previously appeared in the film or in separate publications, it firmly stands as a kaleidoscope of genres, ranging from kitschy hits, funk-rock, orchestral ballads, prog synths, art pop, funny marches and much more from a devilishly talented singer and composer, prepare yourself for Alla’s realms. The ‘IM’ highlights are: Приезжай (Come) and Мы Не Любим Друг Друга (We Do Not Like Each Other). хорошая поездка! In terms of ethnicity, culture, music and religion, Azerbaijan are much closer to Iran than Turkey, the country has the distinction of being the first Muslim-majority democratic and secular republic of the modern era. 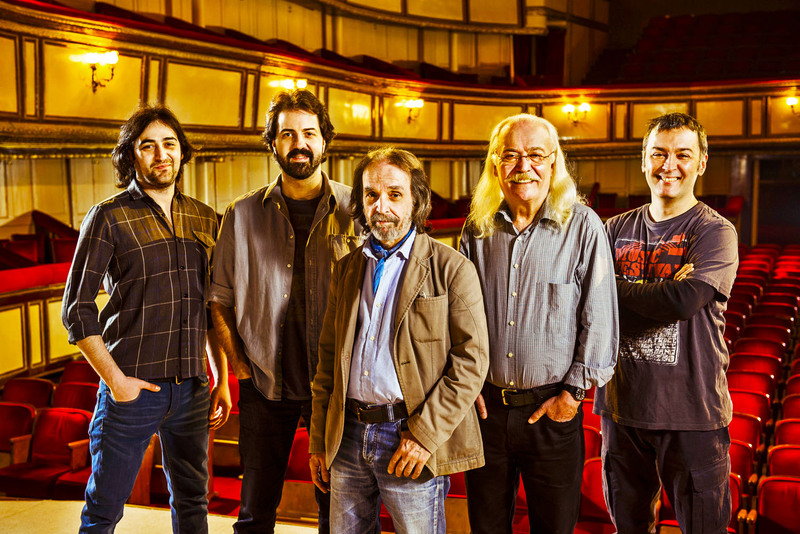 Their music are based on folk traditions that reach back nearly a thousand years! We can list here e.g. the Mugham, Meykhana and Ashiq Art being one of the many musical traditions of Azerbaijan. 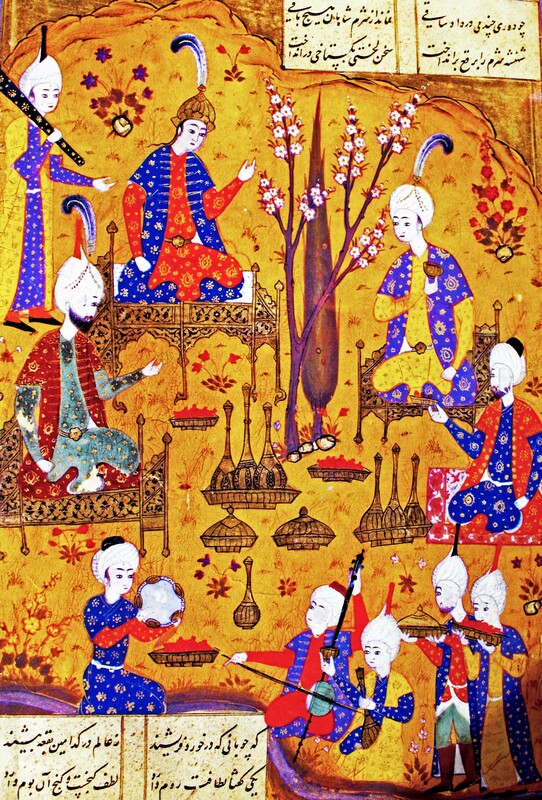 Mugham is usually a suite with poetry and instrumental interludes, it belongs to the modal system and may have derived from Persian tradition (Arabic Maqam). In contrast to the mugham traditions of Central Asian countries, Azeri mugham is more free-form and it is often compared to the improvised field of jazz. Its modes are associated not only with scales but with an orally transmitted collection of melodies and melodic fragments that performers use in the course of improvisation. The dramatic unfolding in performance is associated with increasing intensity, rising pitches, in a form of poetic-musical communication amid performers/listeners. 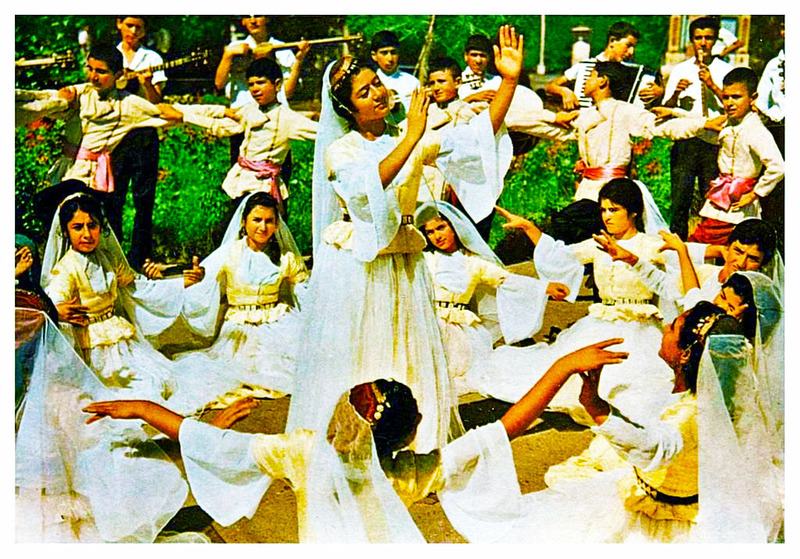 In 2003, UNESCO recognized Mugham as a Masterpiece of Oral and Intangible Cultural Heritage of Humanity. Another curiosity is the presence of the Balaban (national wind instrument) included on the Voyager Golden Record, attached to the Voyager spacecraft as representing (assorted) world music. Jazz is extremely popular in Azerbaijan. National Jazz School of Azerbaijan was established with the birth of State Jazz Orchestra in 1938 performing both classic jazz and improvisations on traditional Mugham music. The life of Jazz did not last long as in the 50’s Soviet authorities banned the its performance in the country as seditious western music, even music played on the saxophone was outlawed! Therefore, a blend which came to be known as mugam jazz had originated in Baku. 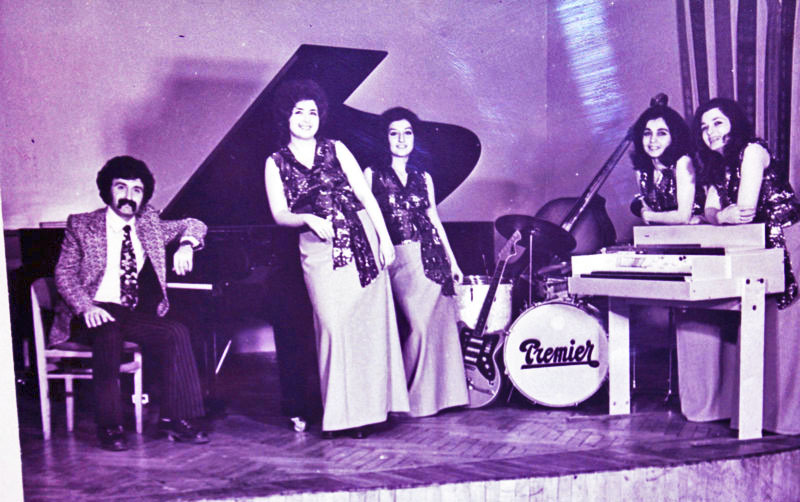 In the late 60’s, the Azeri jazz music was boosted by such composers as Qara Qarayev and Rauf Hajiyev. It was the era of Rafiq Babayev’s jazz quartet, and later, that of Vagif Mustafazadeh, who pioneered the jazz-mugham variation. 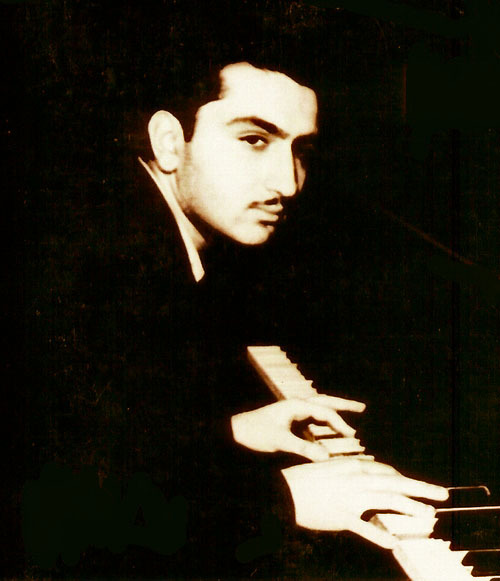 Vagif Mustafa-Zadeh (March 16, 1940 – December 17, 1979) is the founder of Azerbaijani jazz mugham movement that emerged in the late 60’s and 70’s in Baku. 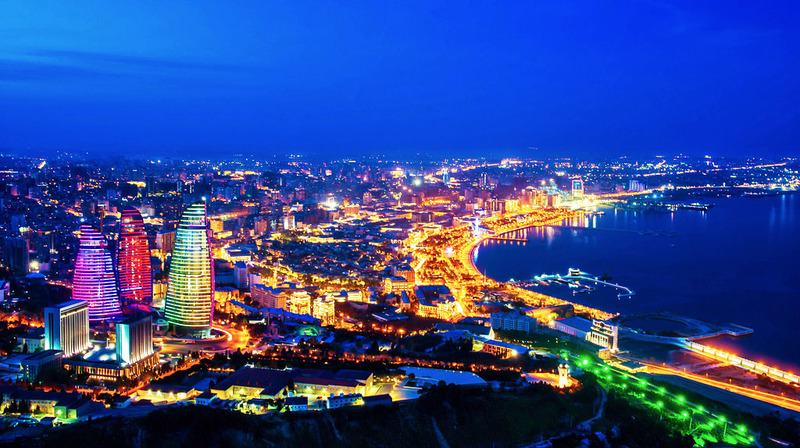 Mustafazadeh was born in Old City, the historical core of the Baku, his name was chosen by the renowned poet Samed Vurgun, on the request of his mother, a piano teacher in local music school. The musical prohibitions during the 40’s and 50’s meant that the playing of jazz was banned in USSR countries, including Azerbaijan, since there was no opportunity to get jazz records from anywhere, he listened to jazz pieces, learning from movies, the BBC radio and sang the also banned Meykhana. In 1963, he graduated from Baku State Musical School named after Asaf Zeynally and a year later accepted to Azerbaijan State Conservatoire. He first achieved fame at the music school, giving concerts there, later on performing at the parties and evenings held at the universities and clubs, while performing at the clubs, he mainly played classical jazz, as well as some blues and (even) pop-dance music! From the 60’s, prohibitions put on jazz music were gradually lifted and thus the late 1960s and 70’s became a time when Baku was a real center of inspired jazz. 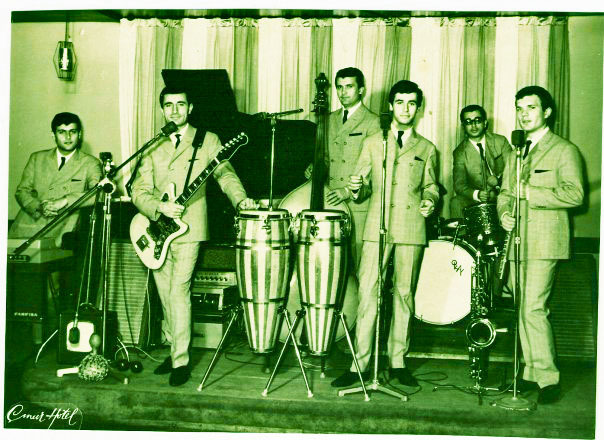 In 1965, he quit the conservatoire and went to Tbilisi to lead the Orero musical ensemble, later he created the Qafqaz jazz trio at Georgian State Philarmony. In 1970 he formed the Leyli women’s quartet and followed the formula in 1971 with the (famous) Sevil vocal instrumental ensemble. The group was founded on the basis of the State TV & Radio of Azerbaijan SSR, with soloists U. Hajibeyov, Dilara Dzhangirova and Rena Talybova. Until 1977 he guided tirelessly all of ’em! 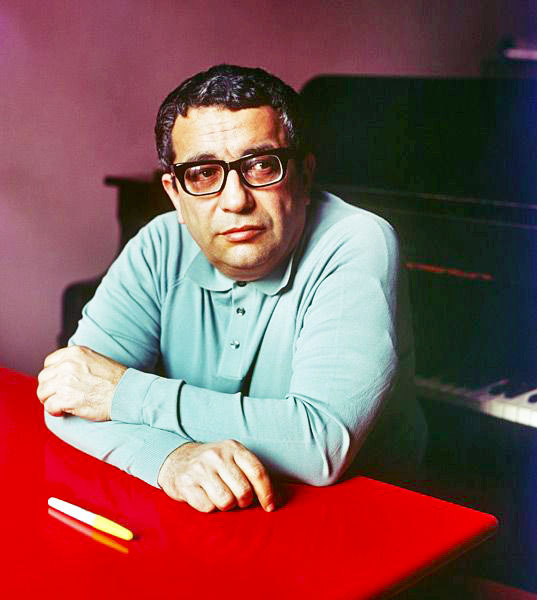 For its composition Waiting for Aziza, Mustafazadeh won first prize at the 8th International Competition of Jazz Composers in Monaco, 1978. He was also elected as laureate at Donetsk All-Soviet Union Jazz Festival in 1977, and elected as the best pianist in Tbilisi-78. 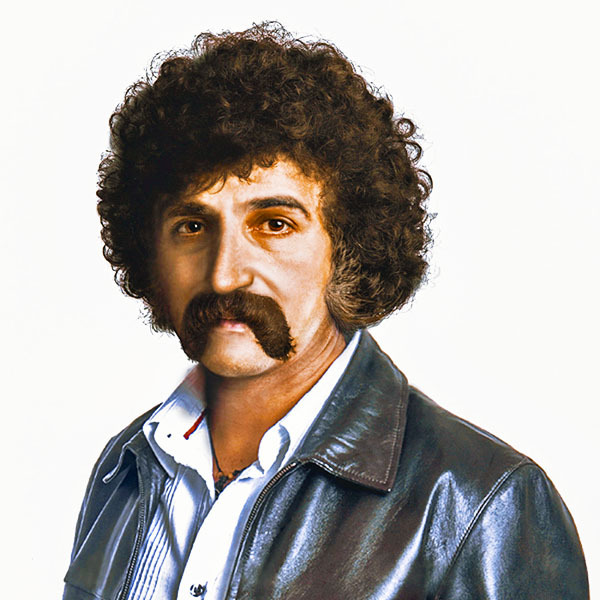 Vagif Mustafazadeh is assigned Honored Artist of Azerbaijan SSR and after his death Azerbaijani State Prize. Unfortunately he died of a heart-attack shortly after a concert in Tashkent, and before the birthdays of his wife and daughter. 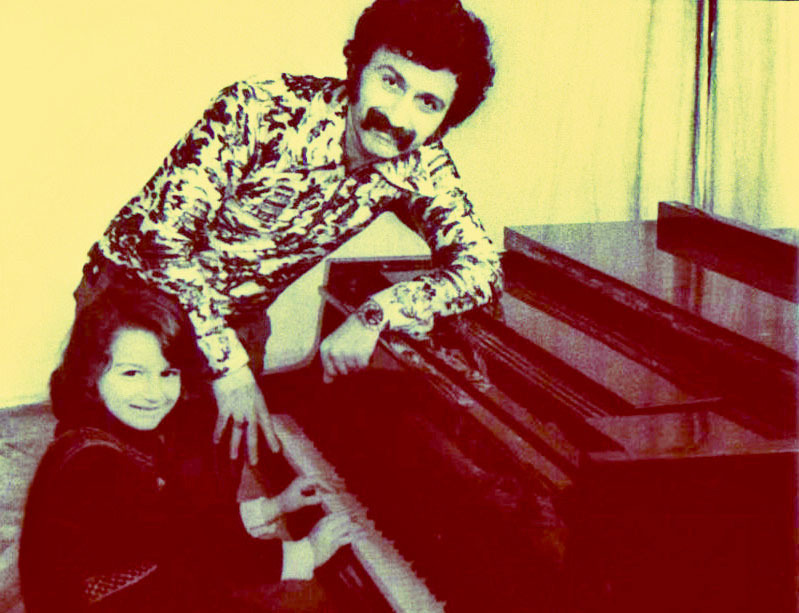 Mustafazadeh was married twice, from his first marriage he had Lala, a classical pianist. His second marriage gave him (famous) Aziza Mustafa Zadeh. This is one of those rare moments when everything goes right! 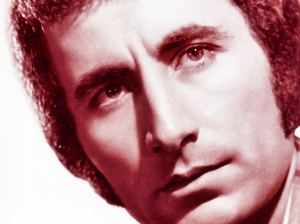 I’m totally rapt about the music of this incredible artist, composer, arranger and icon. Be blessed by the wonderful vocal harmonies, deep instrumental tracks, folk and even a bit of funk rock. Today we won’t talk much, the music speaks for itself, despite the quality of the rip, the overall is fantastic, a long lasting jazz album, appraise it and yaxşı səfər! The ‘IM’ highlights are: Beauty Black Eyebrows and Mugam. 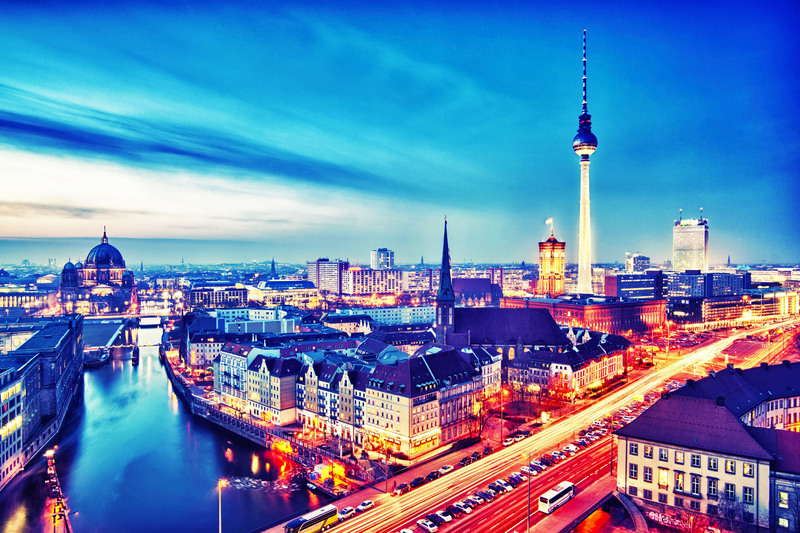 This post is dedicated to the German friends, simply, one of our faithful visitors, Vielen Dank! 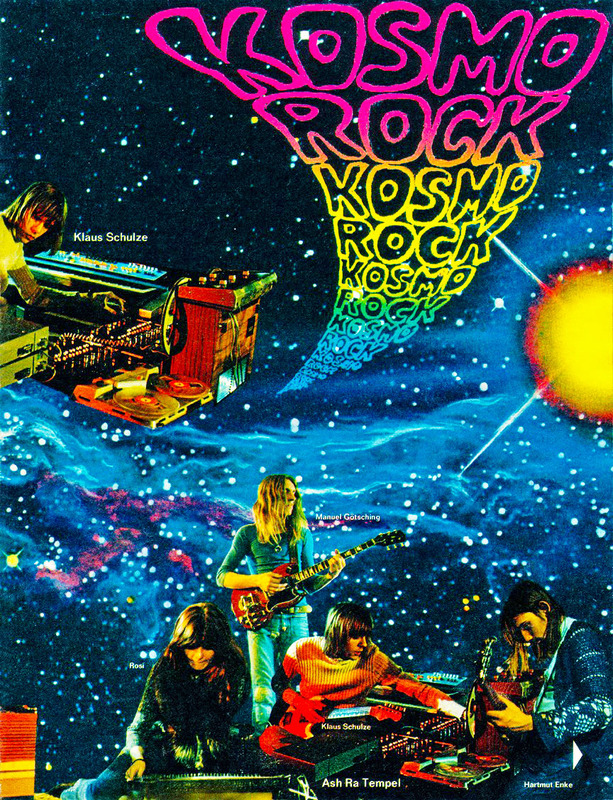 Let’s make another recap on the subject Krautrock, shall we? Years away from the Xhol Caravan entry, Embryo’s galaxy roamed through our World during its existence, influenced by psych, prog, ethio-jazz, fusion and today’s album are definitely my favorite, a special gem, let’s learn how to cultivate it!? Krautrock (Kosmische Musik) is a German avant-garde, experimental rock movement that emerged at the end of the 60’s, intending to go beyond the eccentricities developed by the psychedelic rock of the US, by giving a special emphasis to electronic treatments, sound manipulation and minimal hypnotic motifs (musique concrete/minimalist) Krautrock put the emphasis on extended/ecstatic instrumental epics, neglecting the (trivial) pop universe. 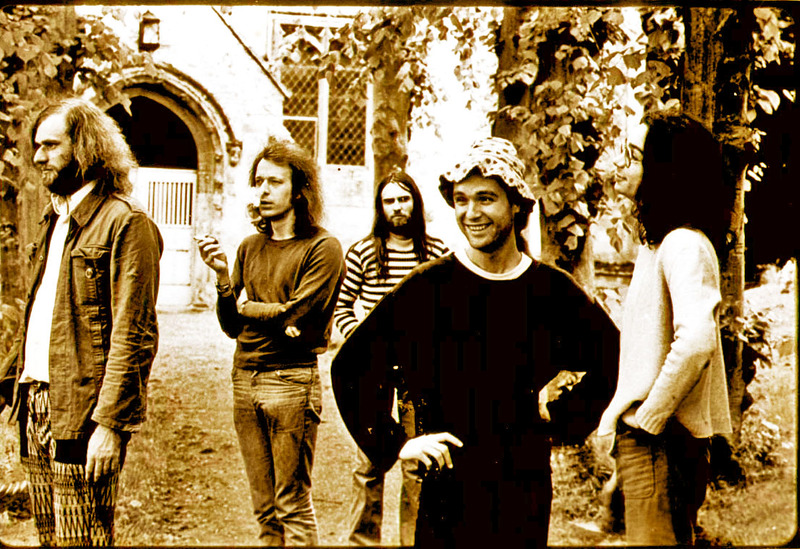 The term Krautrock was first used by the British music press in a very derogatory way, though it rapidly found a better reputation under the underground music circle, gaining (with time) a certain popularity, also thanks to the Brain-Festival Essen. 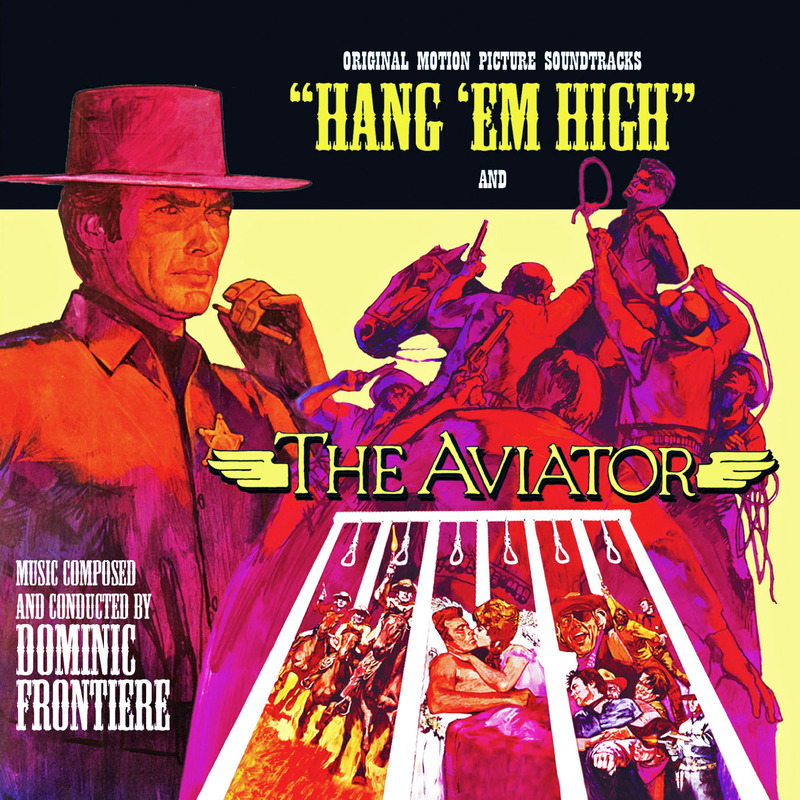 The most consistent years of the scene cover a relatively short period from 1970 to 1975. After their first spontaneous, hyperactive and psychedelic efforts, the bands generally split up or declined into other musical sensibilities, more in line with mainstream rock or with ambient soundscapes. 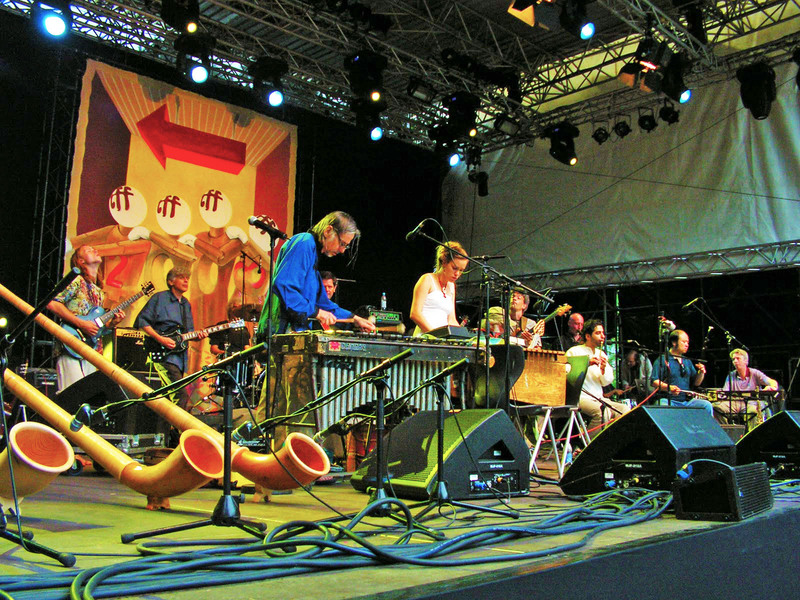 Each region develops its particular musical scene, interpreting differently the Krautrock musical structure. For instance the Berlin school focused on astral synthscapes, weird electronic experimentation and acid jams (Ash Ra Tempel, Agitation Free, The Cosmic Jokers, Kluster), the Munich scene offered fuzzed out (Eastern) psych rock mantras with some folk accents (Popol Vuh, Amon Duul, Gila, Guru Guru). Cologne and Dusseldorf underground scenes focused on political rock, electronics, pulsating rhythms and clean sounding (Floh de Cologne, La Dusseldorf, Neu!, Can). 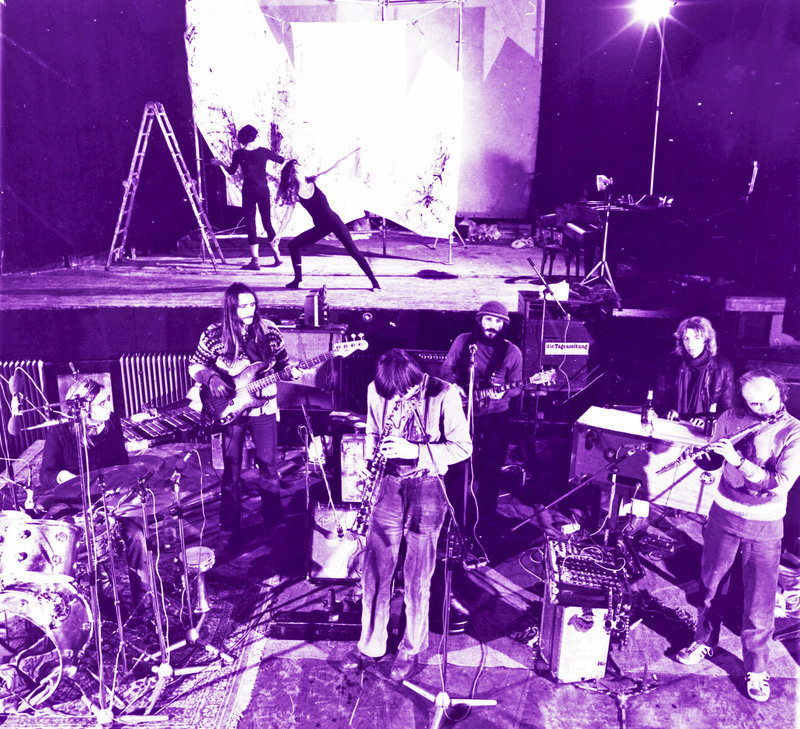 Embryo is centered around multi-instrumentalist Christian Burchard, founded in the late 60’s, after Burchard had played in several jazz combos and allegedly spent a short time in Amon Düül II. Since then, busloads of musicians have played together with him in Embryo and there are probably not two albums with the same line-up. The continuous changes in the band line up and the wide range of musical styles probably typify the musical restlessness of Burchard. 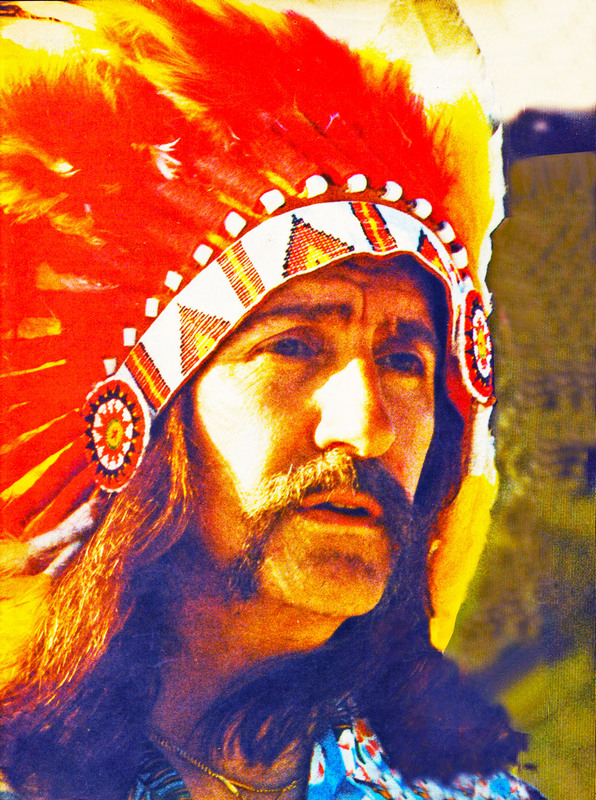 Although the band started as a Krautrock outfit, it was clear within a few albums that he had a genuine interest in combining jazz, rock and a large variety of ethnic (different) music styles. 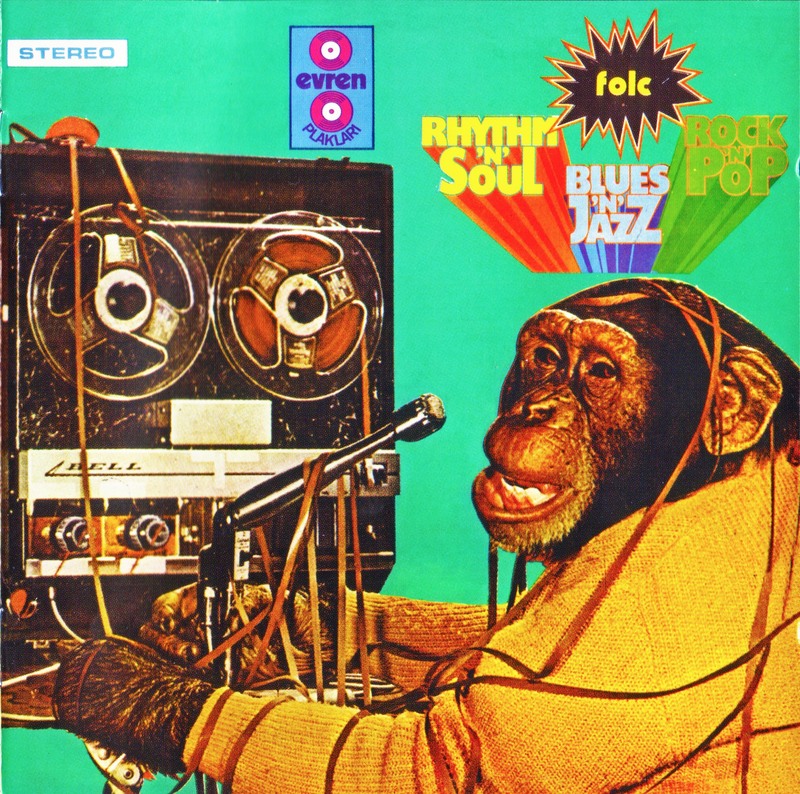 Throughout the 70’s, the jazz and ethnic influences were often embedded in a jazz rock/fusion format, while in the mid and late 80’s the band often focused on purely ethnic music, especially from Africa. During the 90’s, Embryo developed more or less into an ethnic jazz band, rarely restricting themselves to a strict compositional format, always allowing ample room for spontaneous musical interaction. 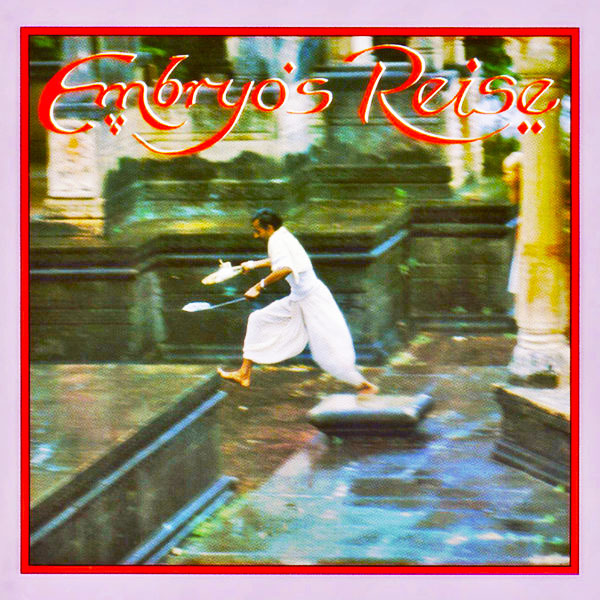 This double album is certainly one of the best attempts to fuse progressive-type rock with ethnic/world music and few have succeeded as well as Embryo’s Reise (voyage). Indeed around the departure of the ever-important Roman Bunka, plans had been made to travel from Istanbul to Pakistan and Nepal, while recording their musical encounters with the many people found on their road paths! The group was giving improvised multimedia concerts along the way, including stunning live performance paintings, some of these jams are actually really successful, mixing the European (often electric) rock musicians and the acoustic local musicians (Road To Asia), while others are more ethnic players playing freely along. 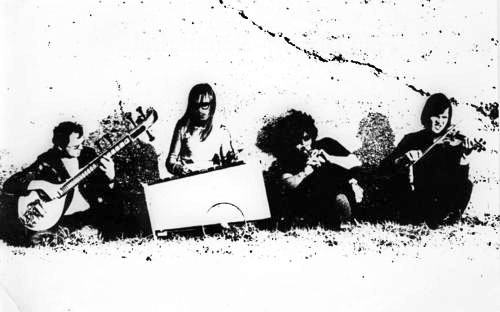 Symbolic of the 70’s hippy dream, a real must not only in Embryo’s discography! The ‘IM’ Highlights are: Kurdistan and Cello Cello. ਤੁਹਾਡਾ ਸਫਰ ਸੁਰੱਖਿਅਤ ਰਹੇ! Recordings from Afghanistan, Pakistan and India. Remix and playback July 1979 by Sunrise-Studios, Kirchberg, Switzerland. Tracks A1, B1 and B2 recorded after returning from the journey in August/September 1979 at Sunrise Studio. Track A2, with vocals from an unknown Circus Announcer*, recorded in November 1978 10 km west of Peshawar, Pakistan in the tent of Jan Bahader Circus. Track A4, B3, B4, C1, D1 recorded March 1979 at Goethe-Institut Kabul, Afghanistan; Playbacks for Track B3, C1 July 1979 at Sunrise Studio. Track D2 recorded at doon school Dehra Dun, Hymalaya, India. Track A3, C2 recorded February 1979 in Bangalore (Heidler, Sylvester), track A3 playbacks July 1979 at Sunrise Studio, Kirchberg. D4 recorded January 1979 in the docks of Calcutta (Greenman). Track D3 is a ‘field recording’ from December 1978.